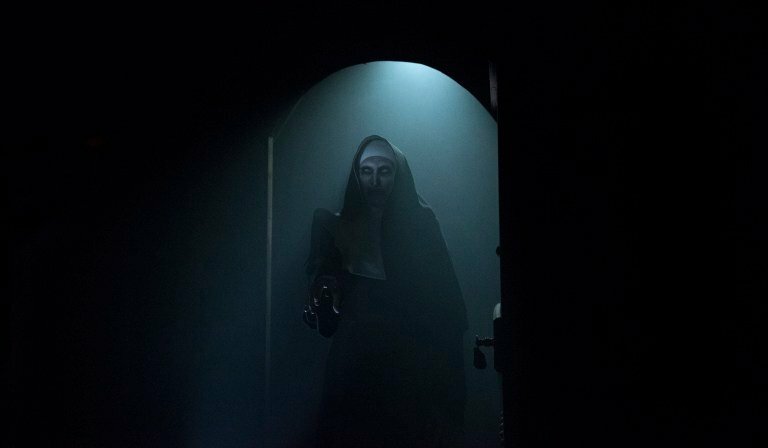 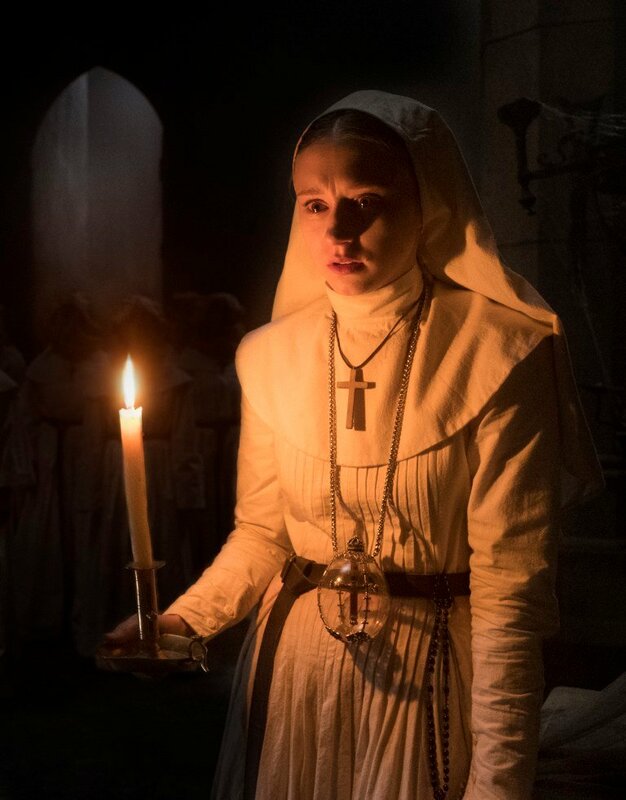 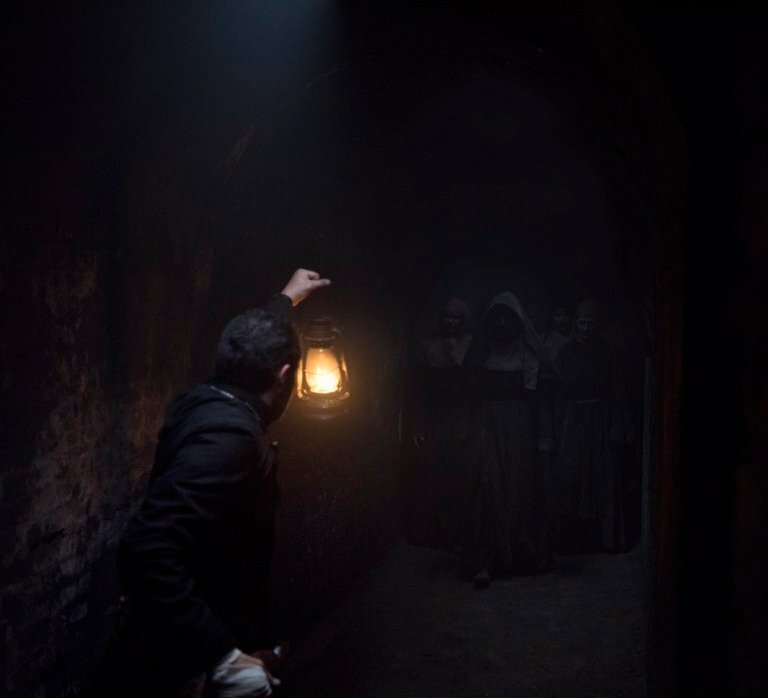 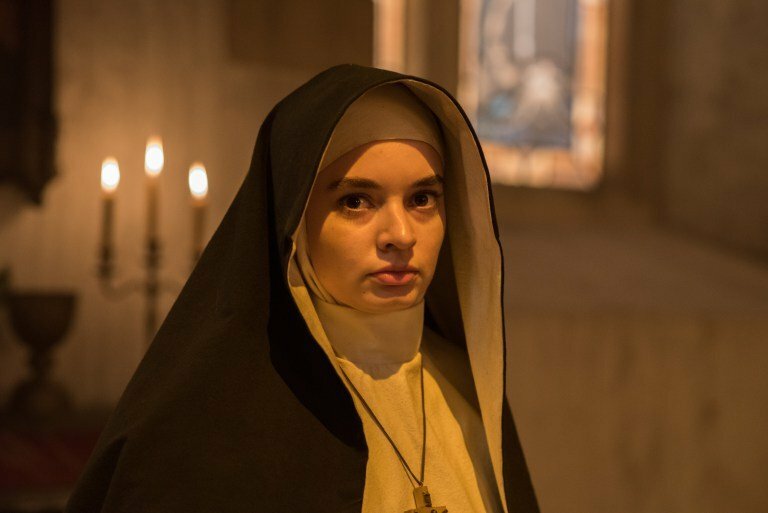 The newly released spinoff The Nun may not have been the most warmly received installment in the Conjuring universe, but given its phenomenal success at the box office, it’s pretty clear that a few bad reviews aren’t going to stop this ever-expanding horror franchise from pushing forward, with The Conjuring 3 being no exception. 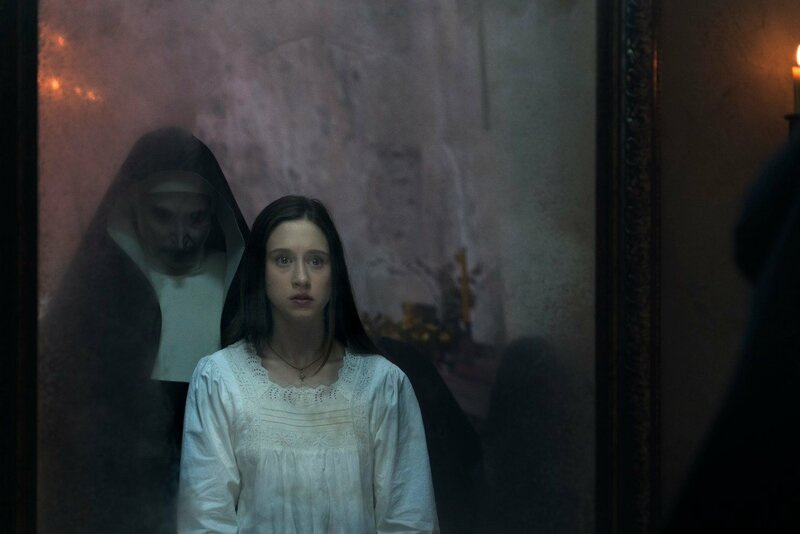 Though the Conjuring series has spawned various offshoots over the years, including the Annabelle movies and the upcoming Crooked Man film, the otherworldly encounters of Lorraine and Ed Warren remain at the heart of the franchise, though their next outing could take a notably different form from their first two. 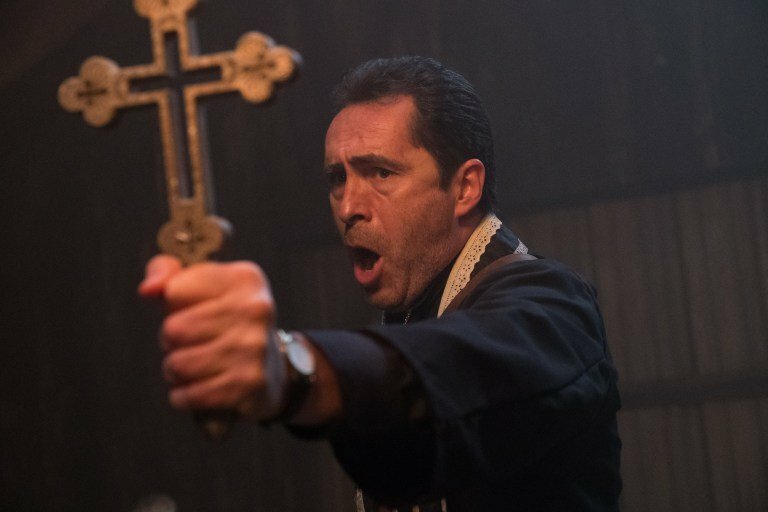 Specifically, Safran stated his intention last year to have The Conjuring 3 diverge from the usual formula of the demonologist couple visiting a haunted house to save a family in peril. 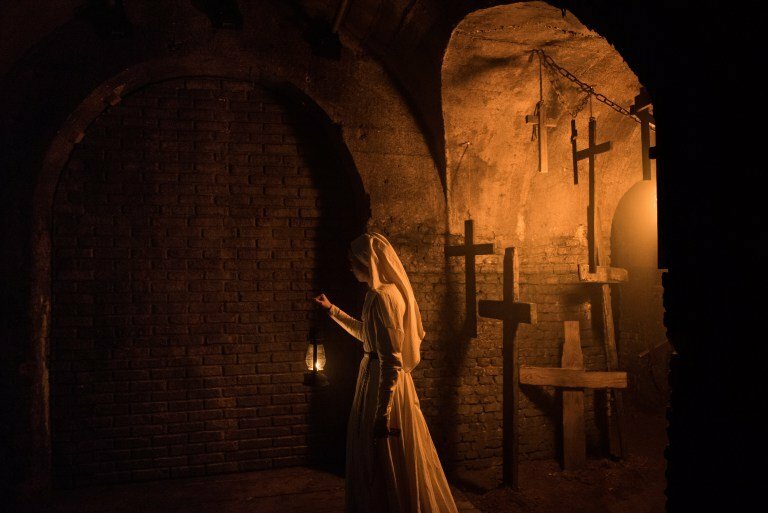 This certainly sounds like a reasonable way to keep things fresh, though it remains to be seen what new direction this upcoming film’s set to take. 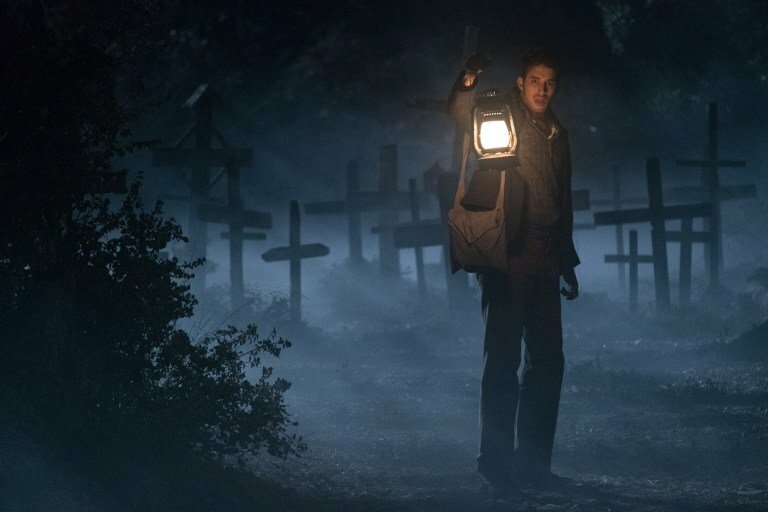 What’s more, it’s still unclear whether director James Wan will be back to helm the third installment. 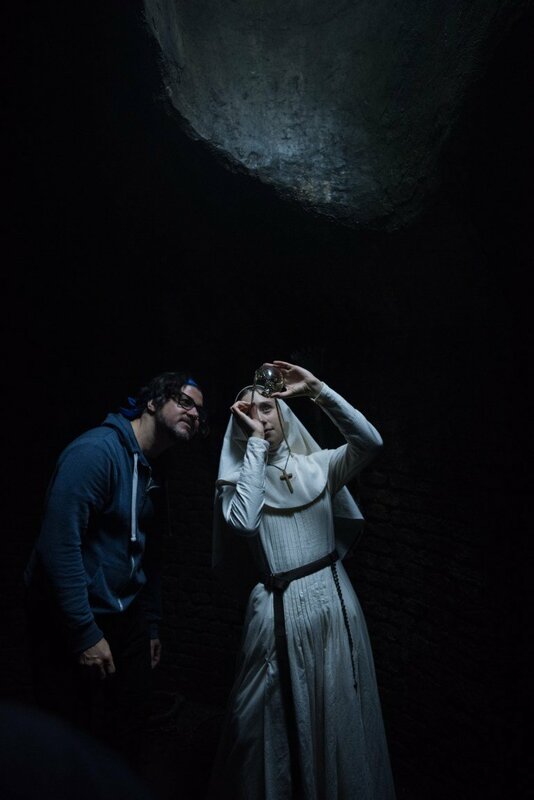 Though lead actors Vera Farmiga and Patrick Wilson sound keen to collaborate once more with the Aquaman director, we get the impression that Wan may have his hands full for the time being. 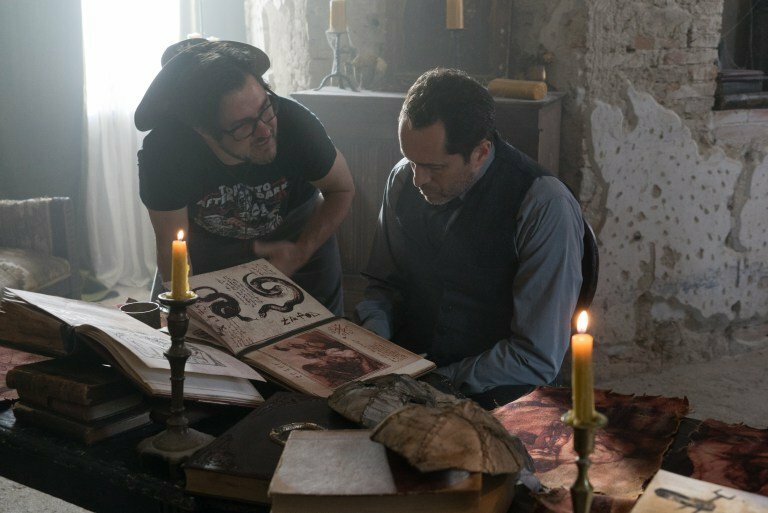 In any case, we’re still in the early stages for The Conjuring 3, which may not be hitting our screens until 2020. 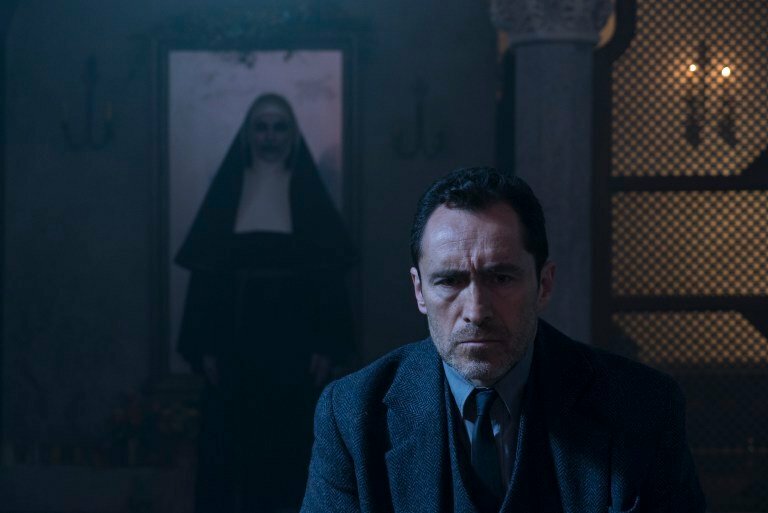 In the meantime, we have Annabelle 3 on the horizon, and from the sound of things, the demonic doll could be causing further trouble for the Warrens.